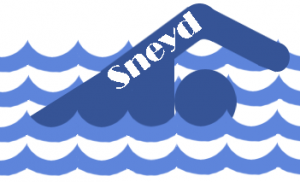 Welcome to the Website of Sneyd Community Association, Log In HERE. Welcome to the Sneyd Community Association Website. Our aim is to provide educational, recreational and leisure facilities for people in our area. Whatever you wish to do, be it learning a new skill such as sewing or sugarcraft or if you simply wish to get fit, then you can do it here.